Introducing the NEW Hollywood Swag Truck! Introducing the NEW Hollywood Swag Truck, delivering Swag to various Awards shows and New Hollywood Celebrity Moms in Los Angeles. 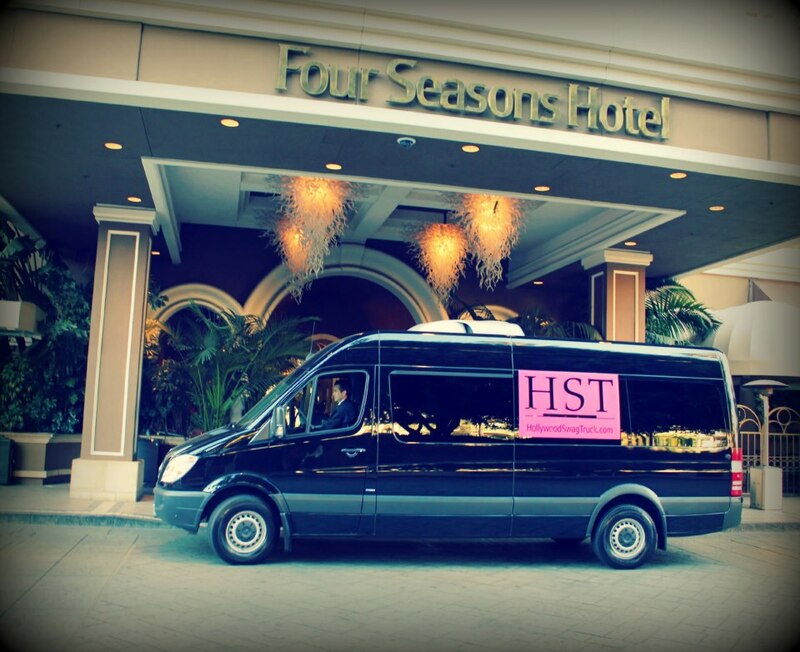 The Hollywood Swag Truck will also be delivering charity gift bags to our deserving Moms.